Car makers across the world have been manufacturing cheaper cars to woo more buyers. India, a booming market for passenger cars. 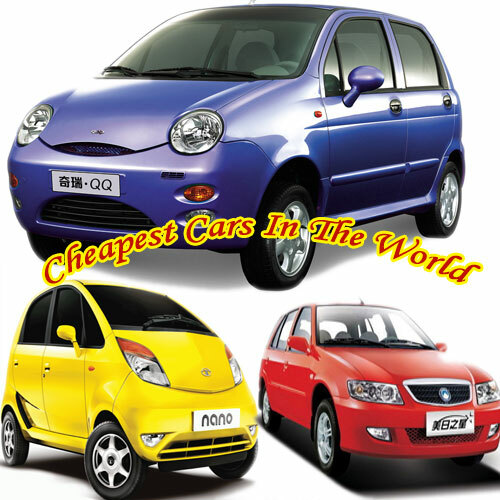 Here are the list of five cheapest cars in the world.